The Weakest Link | "Oh When The Saints"
Winter is arriving, Christmas song’s can be heard on the radio and the floodlights are beginning to come out for the 3:00 games, soon teams will open up shop for January, the half way point in the Football year, when teams get the chance to buy and sell their prized assets, to improve their team, It’s a time where pundits chat about who needs what and when the football agents will shout about how their player isn’t happy and wants a move, all in a clever ploy to get his man a shiny new contract. Southampton’s early season rise up the table has left them fifth, but after 3 straight defeats, and a ravaging injury problem present in the dressing room, one thing is clear. We need more squad depth. Now squad depth doesn’t mean just bodies on the bench, it means bodies on the bench that can actually play football, because with the greatest of respect to Emmanuel Mayuka, he isn’t Premier League quality. 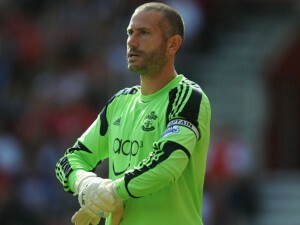 Last night on the bench, only Kelvin Davis had made a Premier League start, leaving the remaining 6 with 0 starts and 0 goals. If you compare that to Manchester United they had over 500 Premier League starts between them! You would then probably point out that we had gone for youth on our bench, but they had a lower average age than us as well! What do we need in January? Well first and for most we need a young second striker. It has to be said that Graziano Pelle has been absolutely excellent since joining from Feyenoord, but in these last few games he has shown signs of fatigue, and that’s rubbed off on his goal record. Paulo Dybala of Palmero has been linked to a south coast move and he is said to be the next Sergio Aguero. But then again Nicklas Bendtner was the self proclaimed Lionel Messi. What Southampton need is a young energetic and hungry striker too come off the bench with 15-20 minutes to go and possibly chip in with a goal or two? Another position where we look slightly shallow in is the full back position. 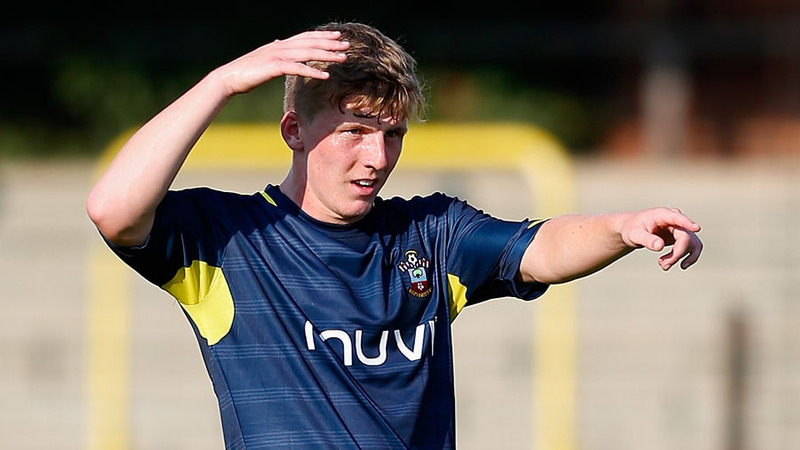 Don’t get me wrong, this season we have too fantastic young English full backs, with bags of potential, but if you look past them we have Young Matt Targett who looks to be our future Left Back but is he ready now? And then other than Clyne, Toby Alderweireld can stand in but who else? My title “The Weakest Link” is slightly misleading as in no way whatsoever am I saying either Pelle, Bertrand or Clyne are weak links, but I’m saying we need to protect from overplaying them into weak links by bringing in cover. ← Steal Of The Summer.